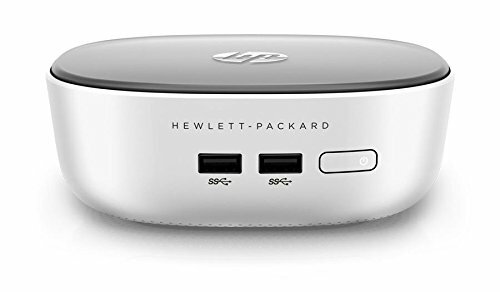 Get big power without the large tower with the next generation HP Pavilion Mini. Powerful features in a small, attractive package means you can have all you need in a PC and at an affordable cost. To Recieve updates and possible rewards for Hewlett Packard (HP) HP Pavilion Mini please sign in. To Recieve updates and possible rewards for Desktop & Mini PC please sign in.